1. 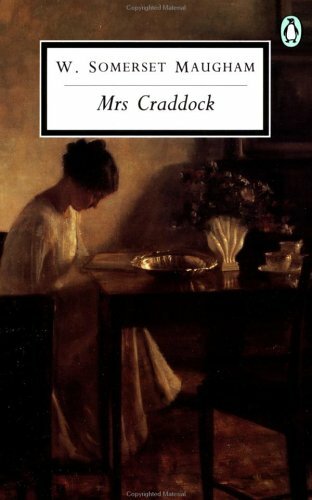 Mrs. Craddock by William Somerset Maugham – After nearly a decade of not really reading outside of school because I couldn’t find books/genres I consistently liked, this book taught me to love reading again. 2. The Egypt Game by Zilpha Keatley Snyder – A childhood favorite that pretty much solidified my bookish likes/dislikes and the things I’m interested in writing. 3. The Life-Changing Magic of Tidying Up by Marie Kondo – Considering how often I’ve been talking about the KonMari process over the last few months, this should come as no surprise. 6. Howl’s Moving Castle by Diana Wynne Jones // Mistborn: The Final Empire by Brandon Sanderson – Two books, but I read them in the same short time period and together, they opened up the entire world of fantasy to me. I’d thought I didn’t like most fantasy, but it turned out, I was just reading the wrong things. 7. 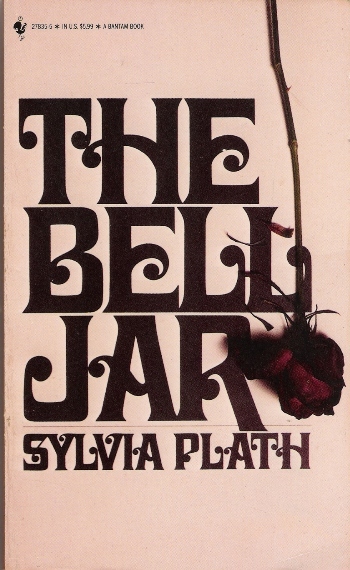 The Bell Jar by Sylvia Plath – Reading this was the first time in my life that I felt understood and not alone. Especially the combination of extroversion and severe depression. Because people tend to assume you don’t get depressed when you’re outgoing. 8. the Harry Potter series by JK Rowling – This series was my lifeline when my family originally moved to Texas in late 2005. For six months, we lived with extended family, and these were the only books that I had unpacked. Seriously. Lifesaver. And now, old friends. 9. All Joy and No Fun by Jennifer Senior – Read on the cusp of marital difficulties with three children going into preteen/teenage years, and struggling with that transition on all ends. Yeah. I absolutely needed this, and it helped me to understand a lot of parenting stuff. 10. The Return of the Native by Thomas Hardy – Technically, this wasn’t the book itself (though that was good! ), but the audio version that changed my life. Thank you, Alan Rickman and Thomas Hardy, for turning me from an audio-phobe (or, honestly, an audio-hater) into a huge audiobook nerd. Which books are you thankful for? Also: Happy Thanksgiving everyone! 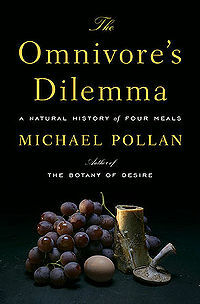 Agreed, and it’s not likely to make you change everything all at once, which I think is a plus for food history! I just might have to sit down and do one of these posts. You’ve an interesting variety of books here, including several that I love. After reading The Egypt Game as a child, I spent many years wanting to make one of my own. I think that desire is what led to so many all night games of Dungeons and Dragons in junior high. I adored The Egypt Game so much. It was one of those books I read over and over, and not until I was about thirty did I realize how much influence it had on the things I like to read and write. The Bell Jar is one of my most favorite books EVER! I adore the Night Circus. It’s beautiful! I really want to read The Bell Jar too, I’m positive I’ll love it like you did 🙂 My TTT. Agreed on the Night Circus, and I hope you do end up loving The Bell Jar! I just started The Return of the Native audio yesterday! Alan Rickman’s voice . . . wow. The HP series. I think I will forever be thankful for that set of books if only because it made reading popular again and is the epitome of why reading is such an amazing pastime. Plus, it really caused the YA age group to explode in books! There weren’t any when I was growing up (outside Babysitters Club and Sweet Valley High – blah!). I love the wide variety that’s out there now, and I attribute that quite a lot to HP.